Gabe, Toby and the rest of the Frates family are proud to welcome you to our idea of a craftsmans wonderland. Taking the old wood and metal vintage items and recreating them is the foundation of our success. 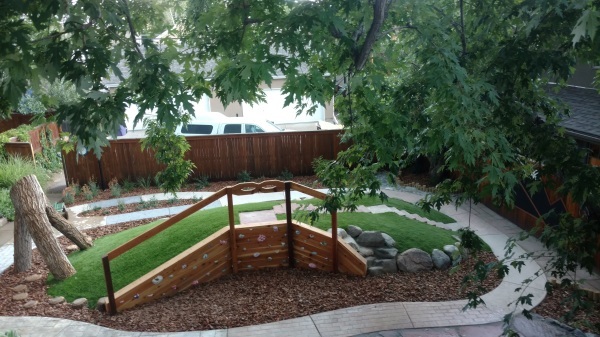 Gabe and Toby do not have any employees, they come to each job and build creative, lasting constructions for their customers. 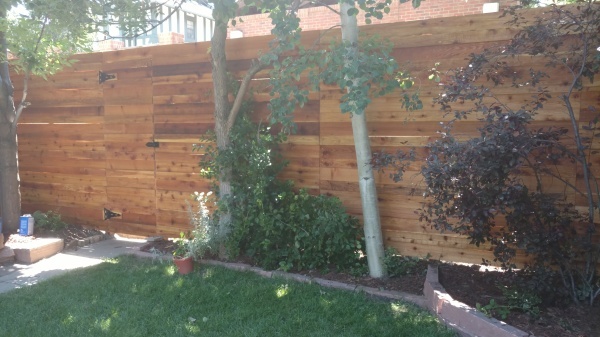 These brothers create beautiful privacy fences and landscape builds designed to last and age well. 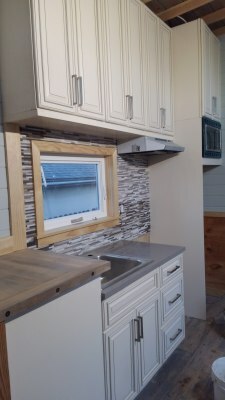 With removed flooring from past jobs and aged wood from old fences they give new life to the old and unwanted and design one of a kind furniture and living tiny trailers. 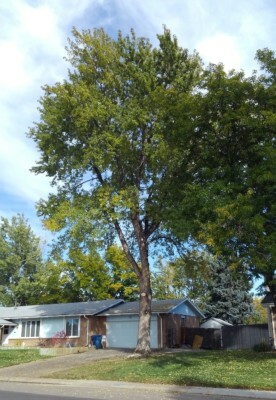 Gabe likes to make materials out of standing trees so, with over 30 years experience, GR8 work Sevices is licensed to perform tree service in Denver and surrounding areas. The craftsmen Gabe and Toby welcome you to browse our site and please contact us using this quick message form, email link or phone link.